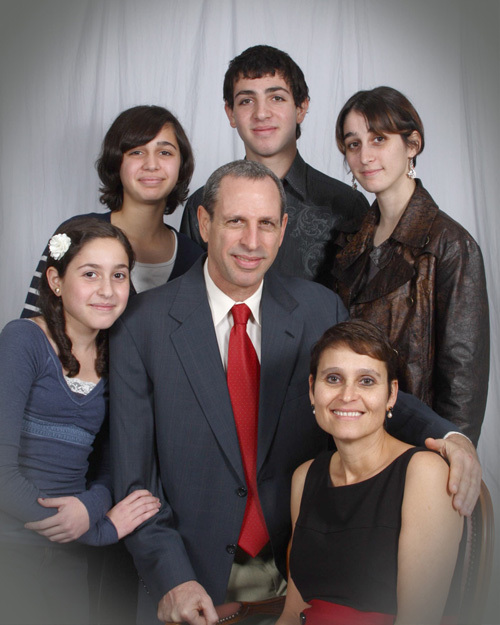 Isaac Florentine started his Martial Arts training back in 1971 in Tel Aviv Israel. Training in Judo first, and then Karate. His first instructor was Gideon Kadari, who taught Judo and and Kyokushinkai Karate. In 1973 a Shito ruy stylist, Hiroshi Korihara replaced Kadari. In 1975, the dojo had a visitor from Sweden that changed the way Karate was perceived by Hiroshi and his students. That man was sensei Tamas Weber, a high ranking Shito ryu (Sankukai-Shukokai) Karateka. Weber was an ex captain in the French Foreign Legion, a decorated hero of the Algerian war. For him Karate was all about efficiency in close combat. In 1976 Hiroshi sensei went back to Japan and was replaced by an instructor that studied in Tokyo under Master Gogen Yamaguchi's Karate College and in Mejiro Gym. Isaac and the other dojo practitioners were taught a blend of Goju Kai and the Japanese version of Muay Thai. after a few months Isaac was drafted to Israel's Defense Army (IDF), to a three years mandatory service. During his army service, while stationed in the port city of Haifa, Isaac join a newly opened dojo that it's instructor, Arie Berco was a student of Tamas Weber. Berco has just returned to Israel after living in Sweden. Having the opportunity to train almost religiously, Isaac Florentine was the first Person that was tested and prompted to first Dan in Israel by Tamas Weber, in July 1979. 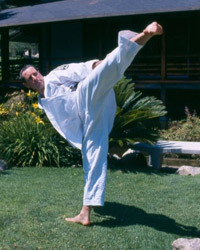 Isaac started instructing Karate in 1978, while still in the Army . 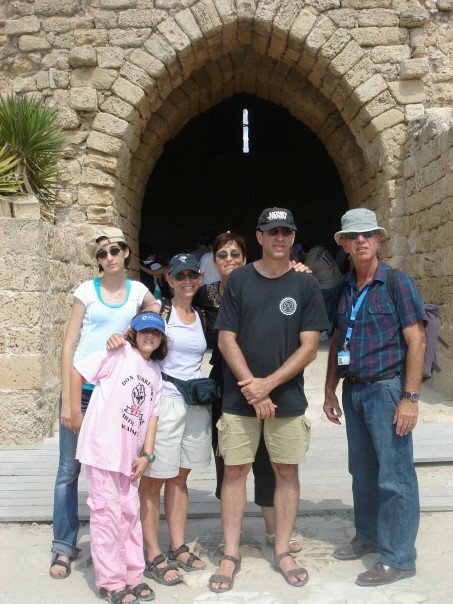 He first taught cadets in the Air Force Technical School, then after completing his military service he started teaching at his former high school in Tel Aviv. Soon after he opened his first dojo. the dojo was located at a major sport association building. Isaac was given a hall the was last used by the Israeli Olympic team that was murdered by Terrorists during the infamous 1972 Munich Olympic Games. This was Isaac's main dojo untill he left Israel to the USA ten years later. In 1980 Isaac went to Stockholm Sweden to train under Tamas Weber. After a few month of training Isaac returned to Israel and started running his dojo as a professionally run school. Going into a partnership with his good friend and fellow Karateka Yossi Sechnovitz, the dojo flourished, soon they were running three dojos. 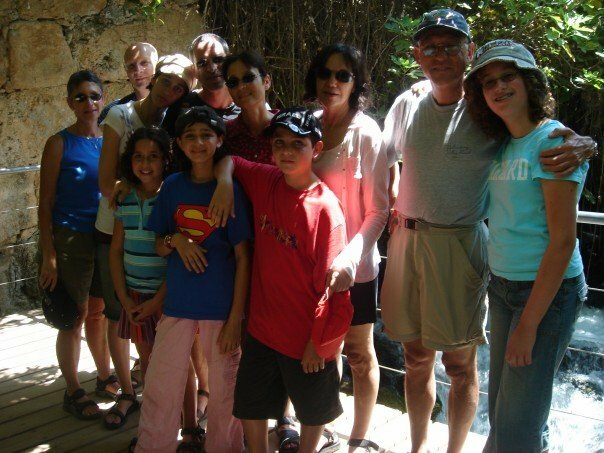 In 1983 Isaac became the chief instructor of the association supervising twelve affiliated dojos all over Israel. Leading many activities, like running training camps, conducting seminars, participating and also organizing national and international competitions, (including winning in some). Becoming one of the directors of the Israeli Karate Federation and conducting self defense courses (upon receiving a Self Defense instructor's license, based on Krav Maga, from the Israeli National Sport Institute). 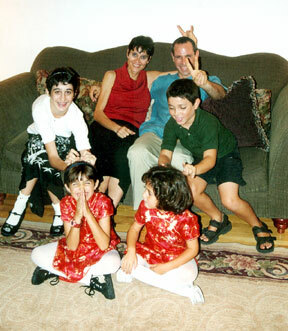 In the late 80's,Isaac appeared many times in Israel's main stream media: TV, radio, national newspapers and magazines, helping to spread Karate's popularity. 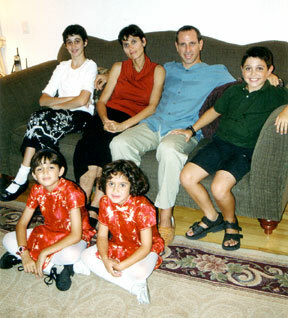 In 1987 he became the technical editor to the sole Martial art magazine published in Israel. Coming to America, to fulfil an old dream of becoming a film director, Isaac stopped teaching Karate but kept on practicing as regular as possible. In 1999 he created Rising Sun Productions with Canadian veteran karateka Don Warrener. The company's activity in producing and distributing Martial Art videos, gave Isaac a rare opportunity to meet and get an insight look at known Instructors like Fumio Demura, Hidetaka Nishiyama , Ray Dalke, Saksan Janjira, Bill Wallace and many more. Absorbing whatever knowledge he could, and keeping it in line of Karate's spirit as it was defined by Gichin Funakoshi: " The ultimate aim of Karate does not lies in victory or defeat but in the perfection of character".